From Secular to Sacred: Go All Out! We are thankful to have a worldwide readership for dotMagis, but today those of us in the U.S.A. pause to celebrate the Fourth of July holiday. Here are a few summertime images to mark the day, courtesy of our sister blog, Picturing God. Where are you finding God this weekend? 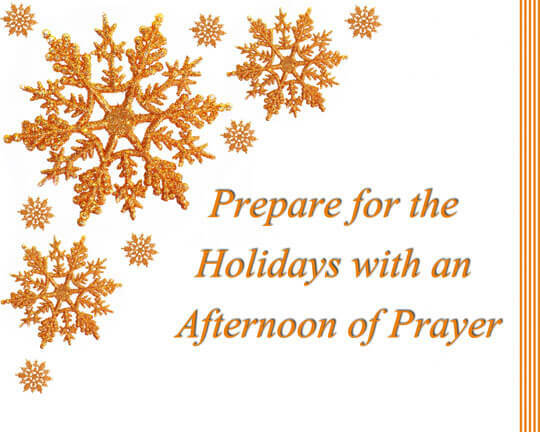 Don’t take a holiday from 31 Days with St. Ignatius. Today’s entry is I Love This Picture.